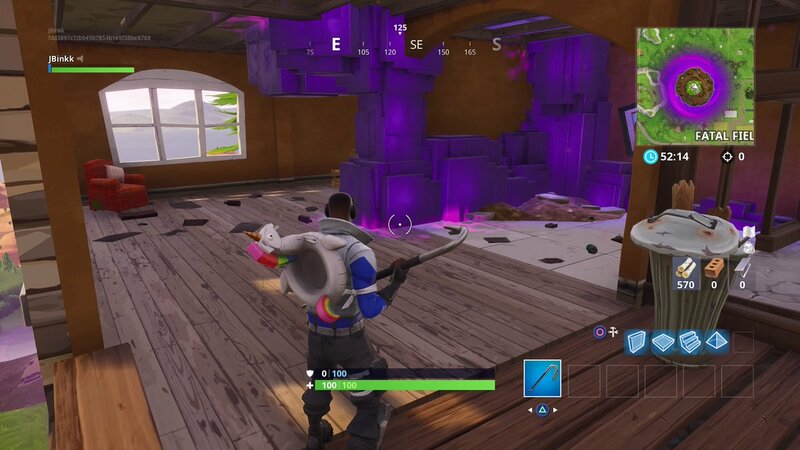 It’s the third Corrupted Area to be affected by the cube. The cube is still terrorizing Fortnite: Battle Royale players, and it seems like there’s nothing we can do to stop it. Fortnite’s floating island went back on the move today after activating the rune near Shifty Shafts a few days ago—and now another Corrupted Area has been impacted. The rune near Fatal Fields was just activated, marking the third Corrupted Area to be affected by Loot Lake island. 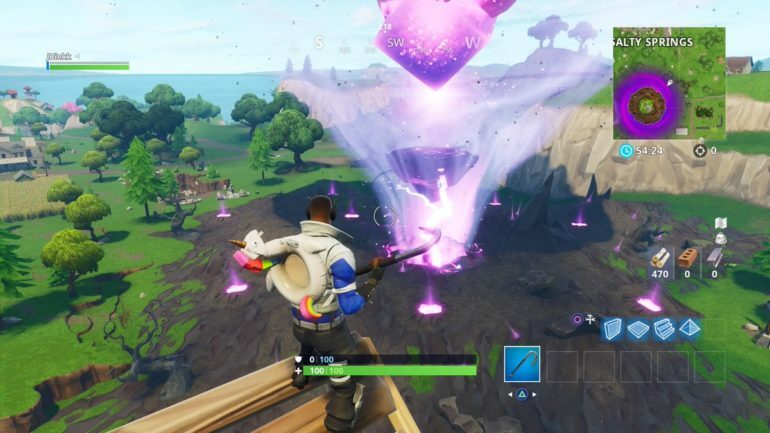 This trend began on Sept. 30 when the floating island first activated the rune near Pleasant Park. Once the island reaches one of these marks, it stops moving and changes the landscape of the area. 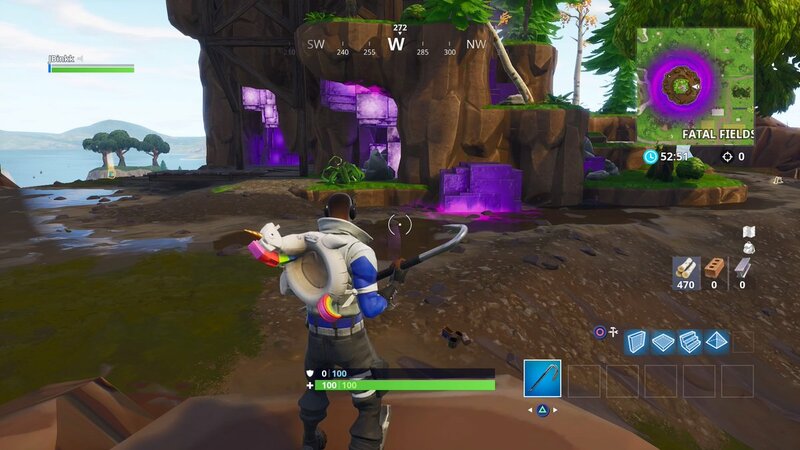 The wind vortex below the island essentially pushes the actual rune symbol out of the ground and makes it float below Loot Lake island. Volcanic pits also appear on the ground, and they can launch you into the air. The cube, which is embedded below Loot Lake island, also seems to be expanding across the actual floating island. Each time a rune has been activated, smaller pieces of the cube have shown up in the house and underground portion of the floating island. Based on the current pattern, it seems like the island will move to a new rune every three days. Since there’s only four runes remaining, you basically have a 25-percent chance to guess Loot Lake island’s next location.